International bus travel is becoming a popular trend these days. 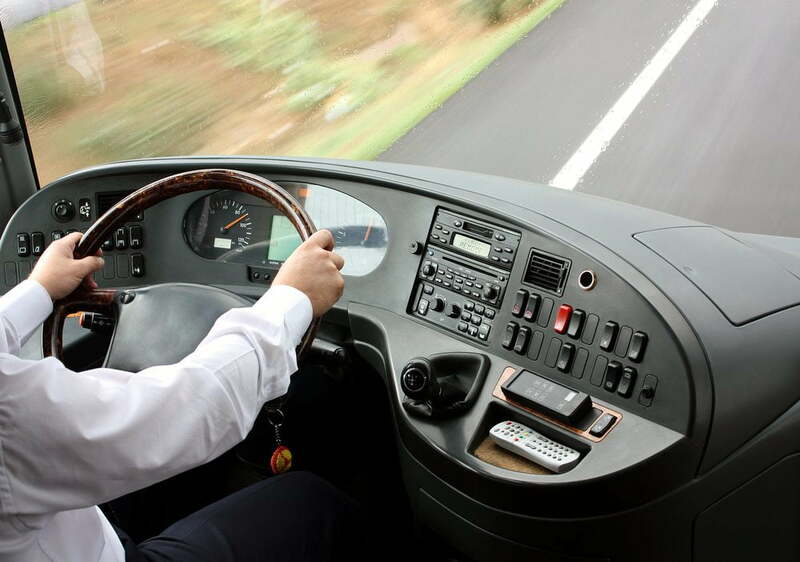 Isilines, a French bus travel company and subsidiary of the Transdev group, is currently experimenting with cryptocurrency payments. They are the first company to publicly accept Bitcoin payments for this service, which will hopefully become the new norm over the coming years. Since August 2nd of 2016, Isilines has been experimenting with Bitcoin payments. Anyone who is using their bus travel services can pay their ticket with cryptocurrency. Albeit this is only an experiment, for now, the company is hopeful this can become a new trend for the future. Payments in Bitcoin can be made through the company website when ordering a bus ticket. There is no word on whether or not in-bus payments will be made available soon, but it seems unlikely that will be the case. These travel tours require a ticket reservation on beforehand. This is not your average public transportation service, as Isilines travels internationally. Some people may be wondering what the benefit of accepting Bitcoin is, considering users can pay for their ticket with traditional methods as well. Faster transaction validation at no additional costs, and conversion to an EUR payment right away are the primary reasons. Moreover, Isilines will also receive the money in their bank account the next business days. Card payments can take days, if not weeks, to fully clear. Richard Dujardin, CEO of Transdev France, sees this service as a sign of the company’s “groundbreaking innovation policy”. It is certainly true the enterprise loses nothing by accepting Bitcoin payments as an alternative option. In the worst case, no one will use the option, which costs the company nothing in return. At the same time, they might attract a few new customers, which is always a positive thing. To implement the Bitcoin option, Isilines is working together with Paymium. This name should ring a bell among cryptocurrency enthusiasts. The French Bitcoin startup is specialised in merchant tools and converting Bitcoin payments to euros. Moreover, the service offered is in compliance with European law.